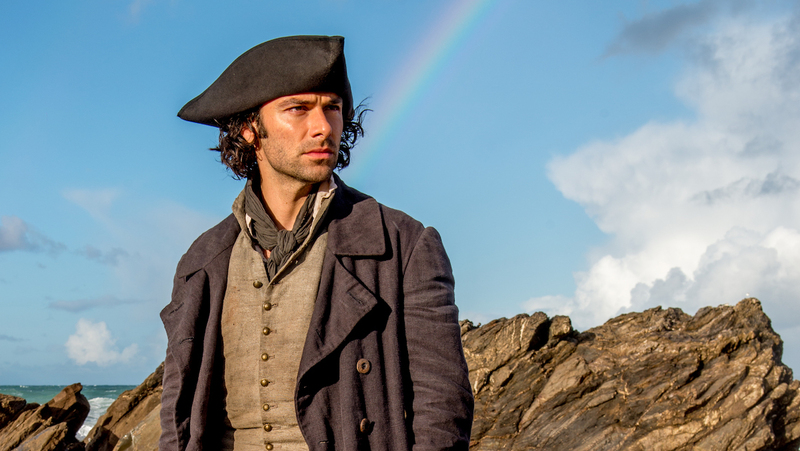 Fall in Love Again with Poldark! Watch our encore of Seasons 2 & 3, Wed. at 10pm ET Sept. 5, 2018 to Jan. 9, 2019. Sometimes, the best things really do land at your front door. 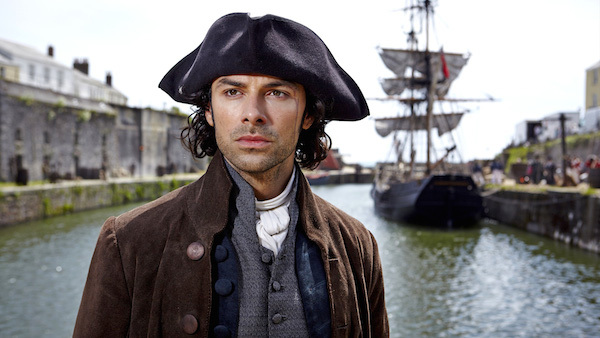 Aidan Turner tells us how the plum role of Ross Poldark came his way. 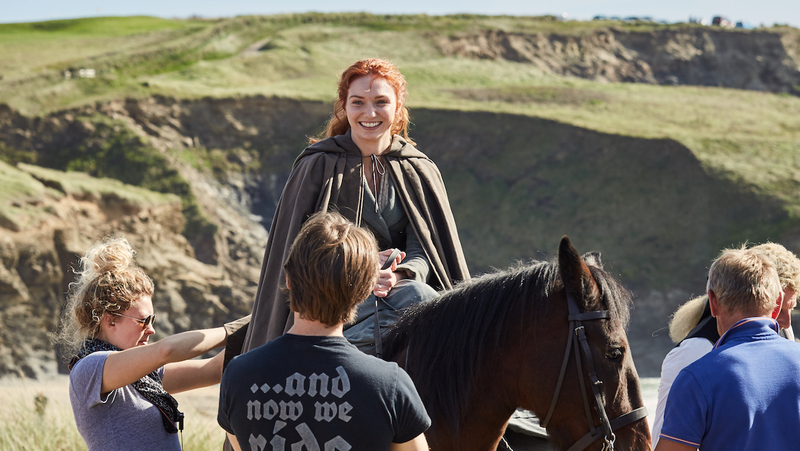 Eleanor Tomlinson tells us why she loves playing the role of Demelza Poldark and what she admires about her resourceful, resilient character. 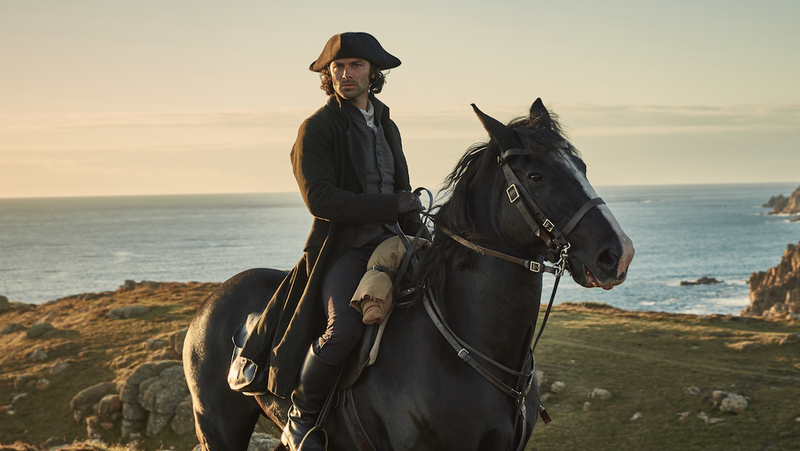 In this Poldark Insider, the cast recall some of their favourite locations in Cornwall that they filmed at during Season 3. 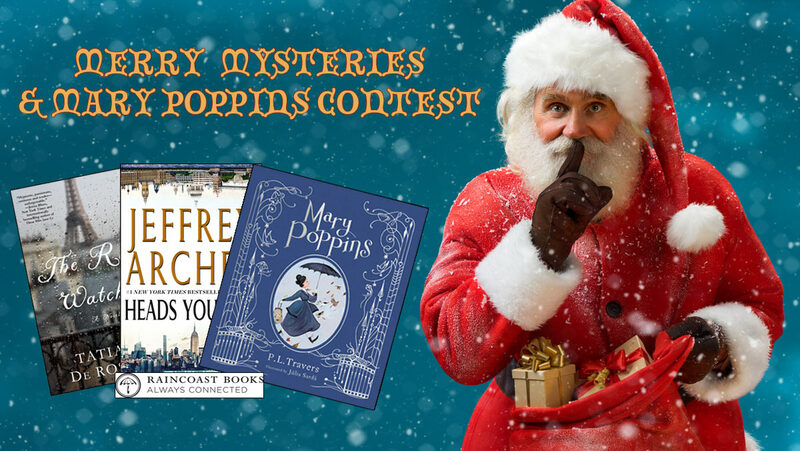 From nearly losing his life to an unjust accusation to nearly losing his life in revolutionary France, you can't keep a good hero like Ross Poldark down. Find out what's in store this fall in our episodes schedule. 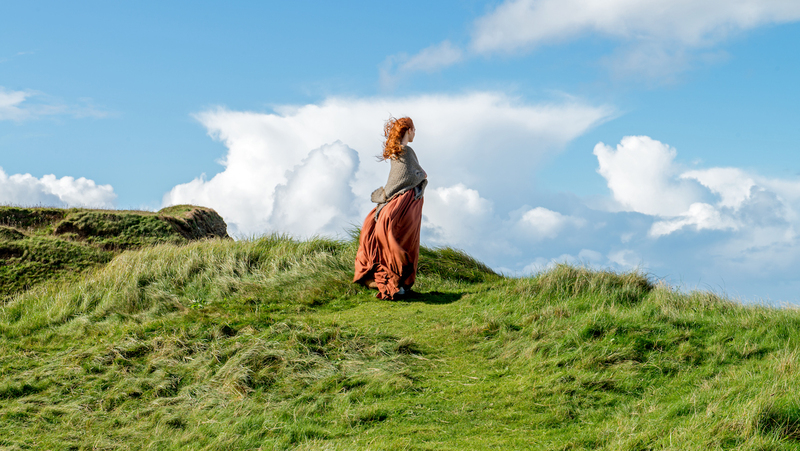 Take a fascinating behind-the-scenes look at how Poldark comes together and learn more about the incredible cast of characters that make this British drama one of the most addictive series out there. 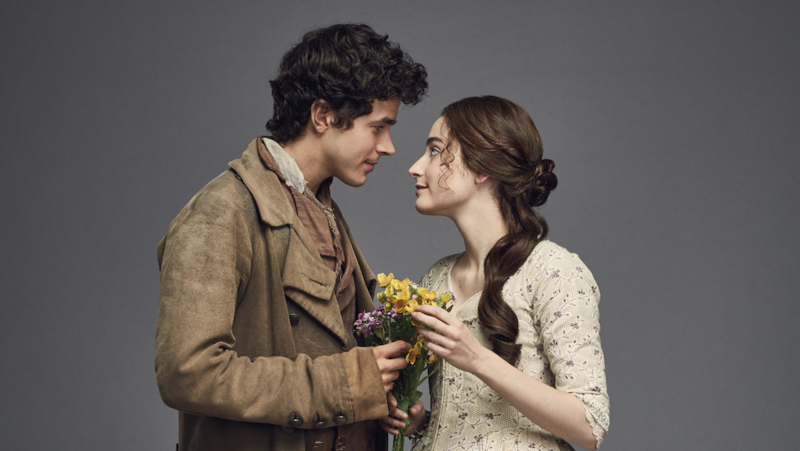 Adding to the already impressive cast of Poldark is Harry Richardson (Drake Carne), Tom York (Sam Carne) & Ellise Chappell (Morwenna Chynoweth). 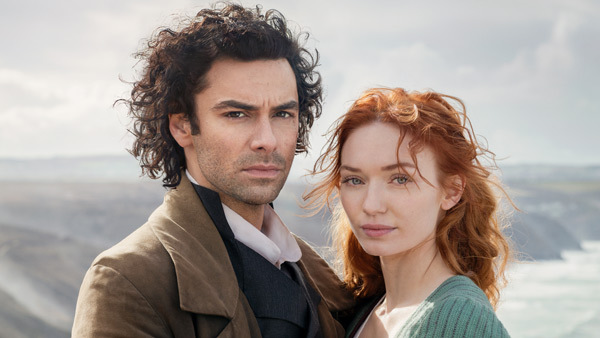 How will their presence impact the world of Poldark? In addition to being filmed in the unbelievably eye-catching region of Cornwall, Poldark features a strong cast that has seamlessly been able to accurately reflect the period of time in which the series takes place. S3E9: The Poldark family’s future is threatened as never before. 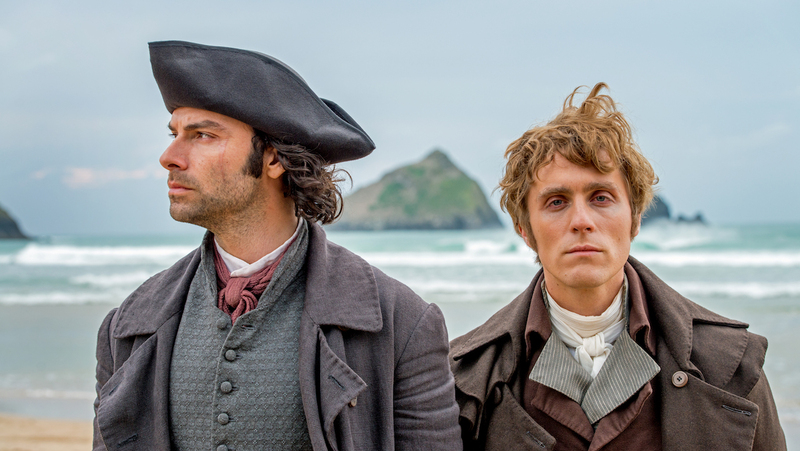 What are you most looking forward to discovering or experiencing again in Poldark?